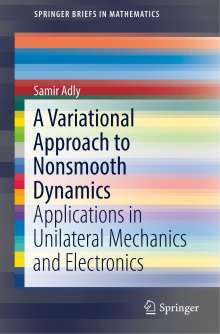 Der Artikel Samir Adly: A Variational Approach to Nonsmooth Dynamics wurde in den Warenkorb gelegt. This brief examines mathematical models in nonsmooth mechanics and nonregular electrical circuits, including evolution variational inequalities, complementarity systems, differential inclusions, second-order dynamics, Lur'e systems and Moreau's sweeping process. The field of nonsmooth dynamics is of great interest to mathematicians, mechanicians, automatic controllers and engineers. 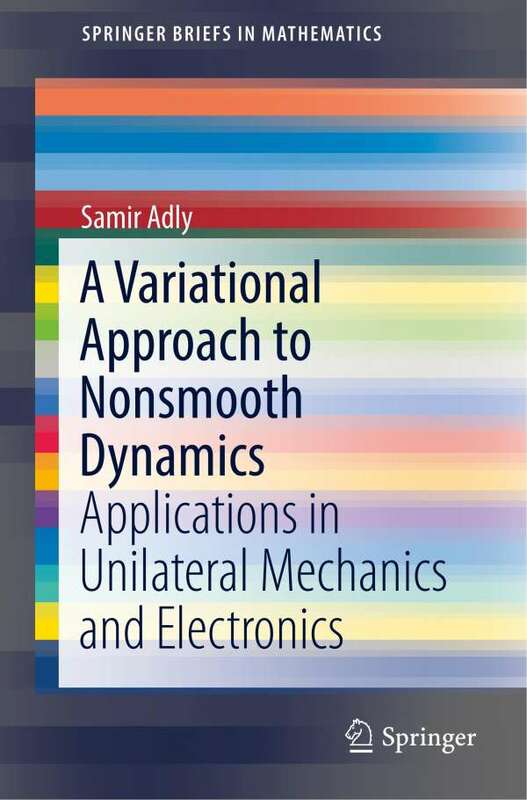 The present volume acknowledges this transversality and provides a multidisciplinary view as it outlines fundamental results in nonsmooth dynamics and explains how to use them to study various problems in engineering. In particular, the author explores the question of how to redefine the notion of dynamical systems in light of modern variational and nonsmooth analysis. With the aim of bridging between the communities of applied mathematicians, engineers and researchers in control theory and nonlinear systems, this brief outlines both relevant mathematical proofs and models in unilateral mechanics and electronics.